This last week I had some fun with the two little ones. We didn't do too much, Ray Ray was sick, but we did have fun! 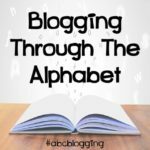 I found this wonderful program before Christmas, it is called Reading the Alphabet. 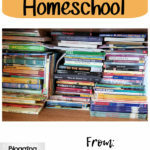 Becky over at This Reading Mama has it listed there and I fell in love! 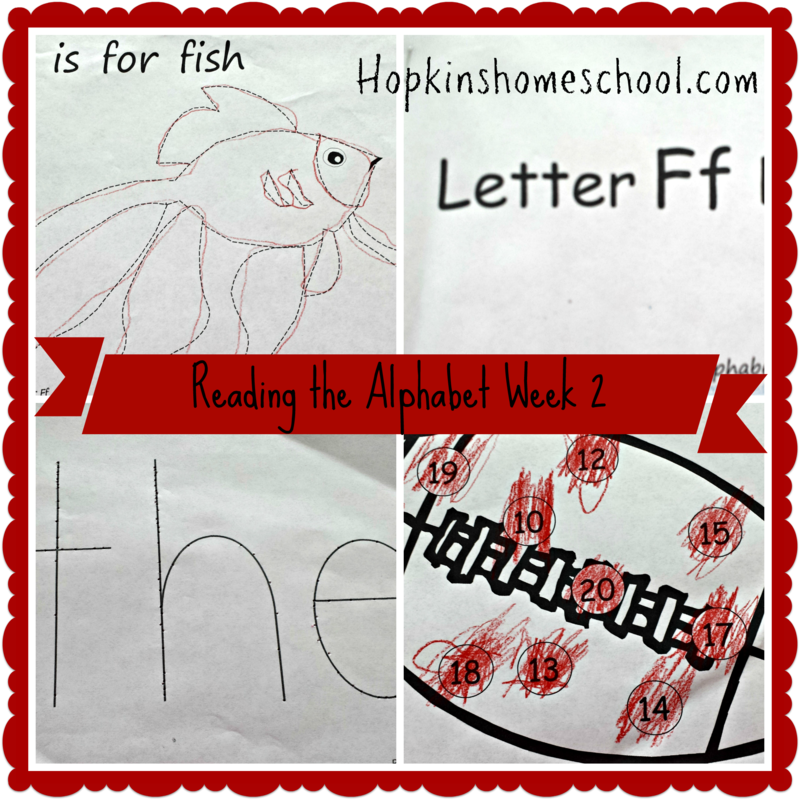 This week we were learning about the letter "F" and the sight word "the". We also decided to read The Mitten, but I will share more on that next week because we found more activities to go with it and are going to read it for another week! We started our week by reading our letter book. Actually, Ray Ray read it to Little Miss and I got to sit back and listen…why didn't I take a picture of them reading? I don't know. I was enjoying them being nice to each other for once I guess! We got to do the all time favorite poke page for our sight word. Ray Ray has always loved this and now Little Miss is joining in on the fun. She doesn't quite follow the letters, but it is still the fine motor skills, so I am happy. This week instead of using a toothpick to poke the page, we used the small push pins. It was a little harder to hold on to, but it really built those finger muscles! One of our favorite things this week was the football numbers. I would call out a number and Ray Ray would color the circle in. He loved knowing the numbers and I loved that he would help Little Miss do her circles after that. I love the confidence that we are building as readers. 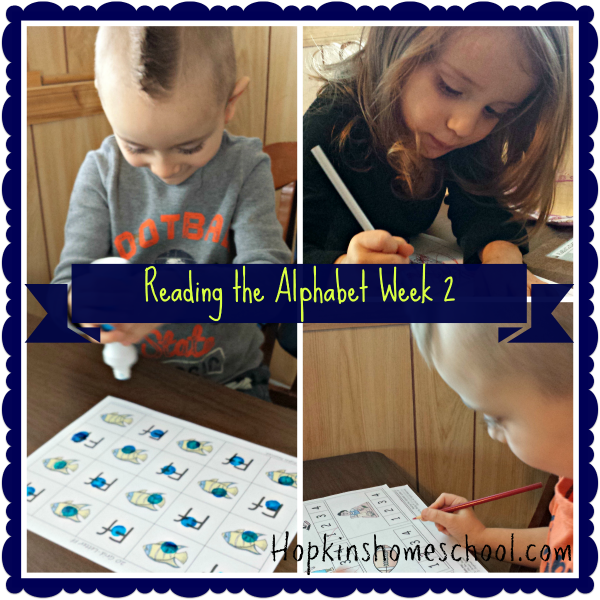 Ray Ray is saying all the sounds to the letters and is picking up on the sight words! I have officially been yelled at because he wanted to read to me not have me read to him…all because the first word in the sentence was "the" and he knew that word! I can't wait to start on our new week, letter and word tomorrow. I hope you will hop on back and see what we do with that and see the fun we have had with The Mitten! 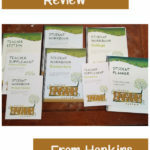 Becky has a new book that is on sale right now for $3.99! 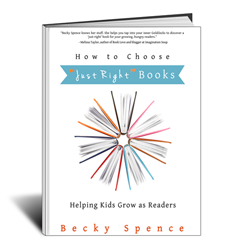 It is How to Choose "Just Right" Books and helps you find the books that will help your children grow as readers and not cause undo frustration. I am enjoying this book as we "speak" and can't wait to finish it!! M6 loved poke pages too! Sounds like a nice week. 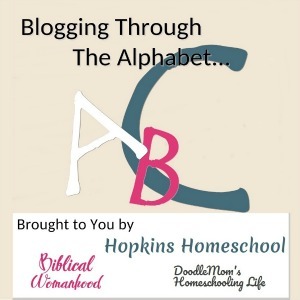 We have done a few activities from Reading the Alphabet before & it’s a nice program. It looks like you had a fun week! We did have fun! 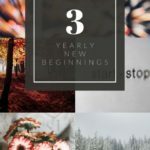 I love the program and am glad that I found it!